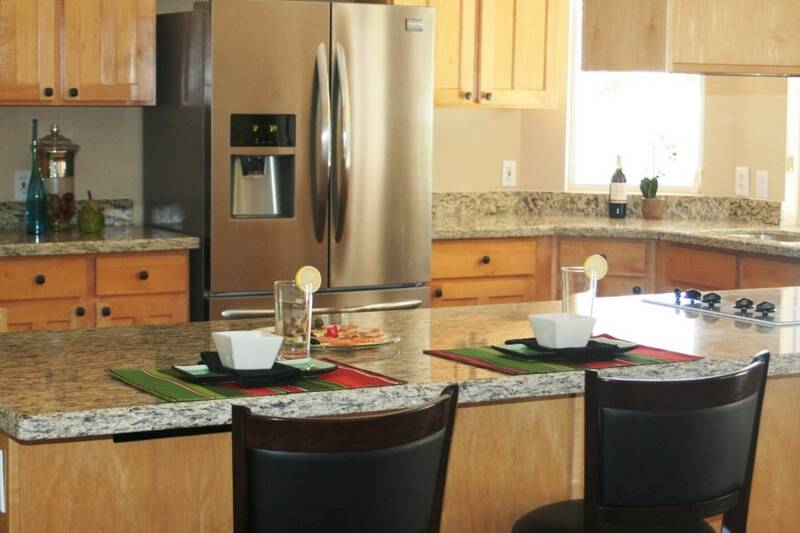 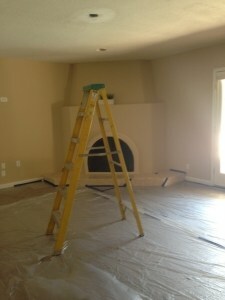 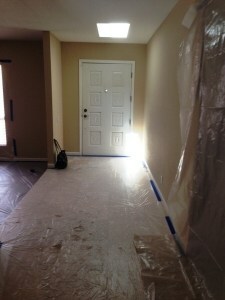 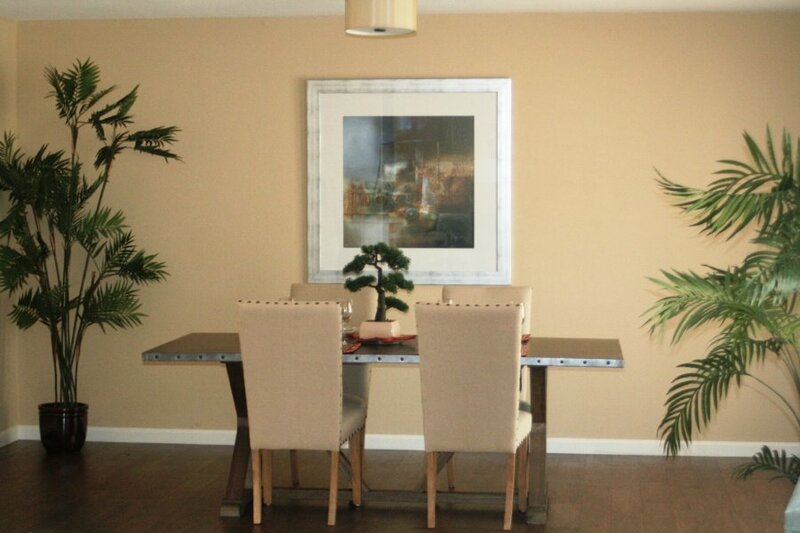 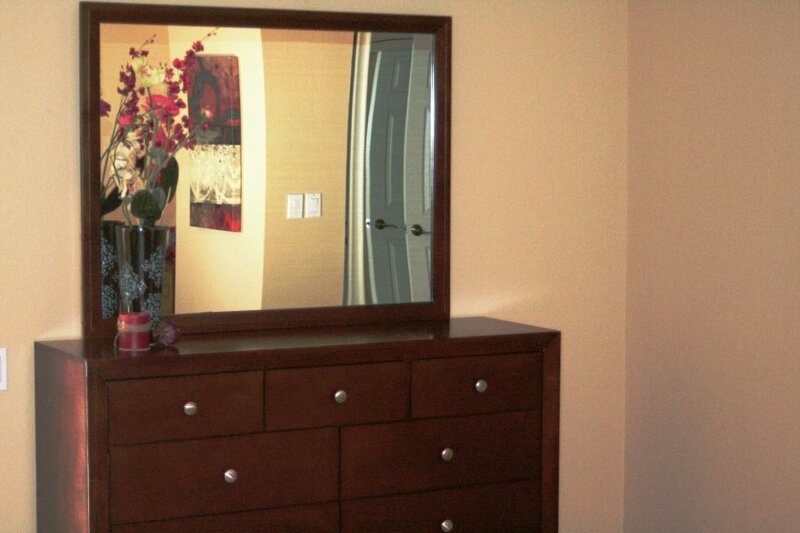 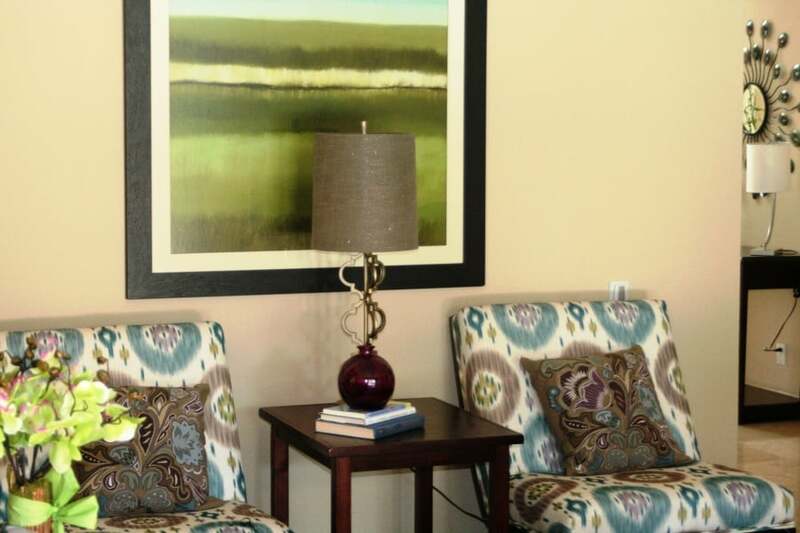 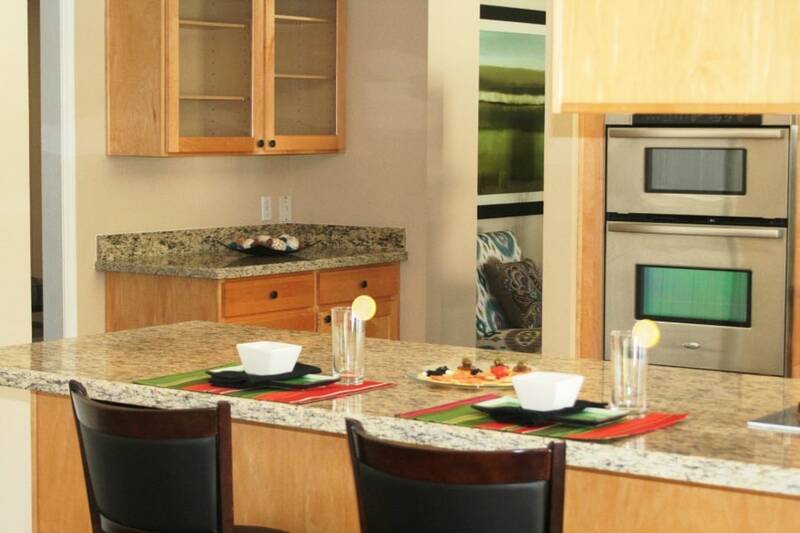 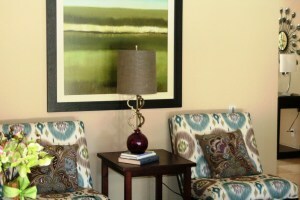 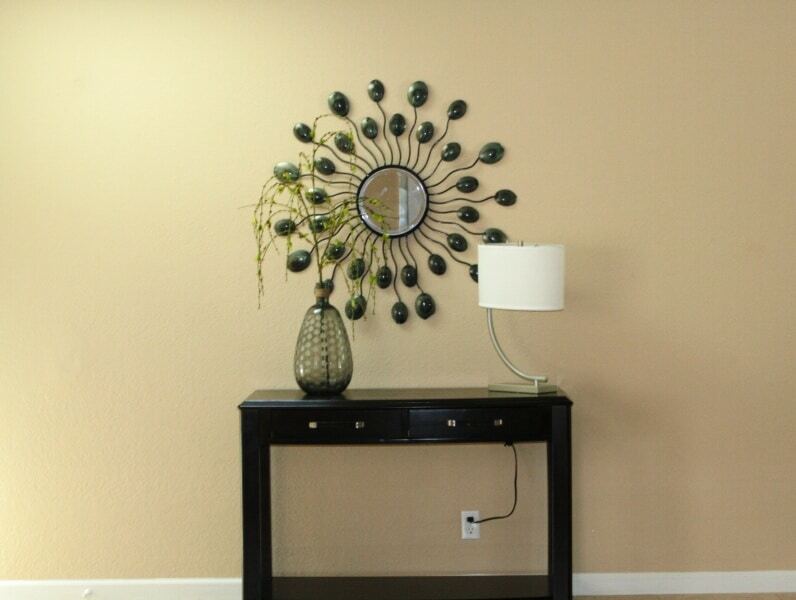 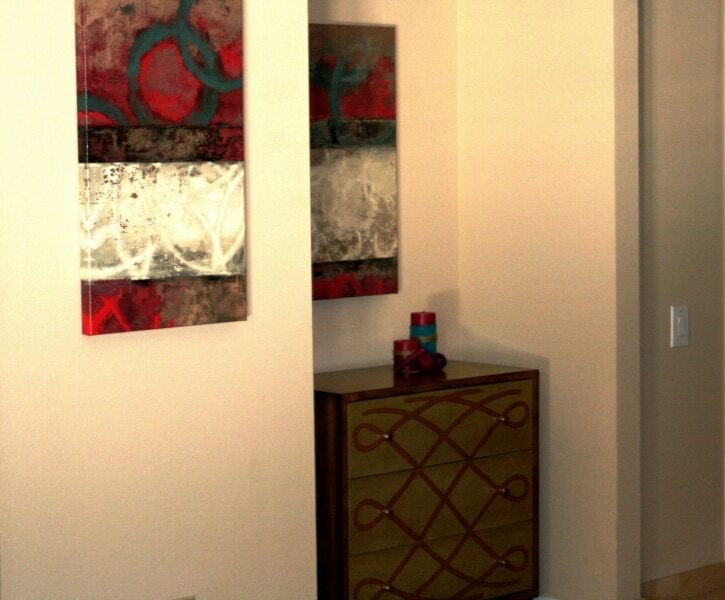 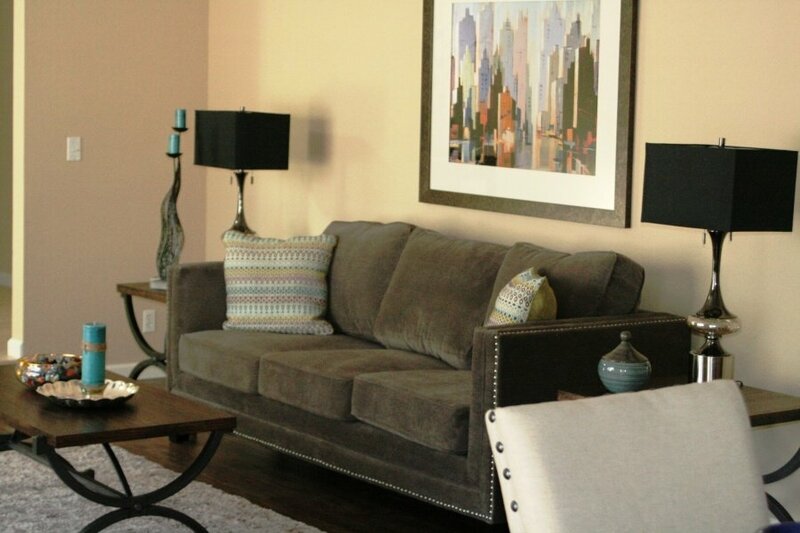 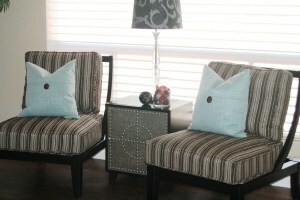 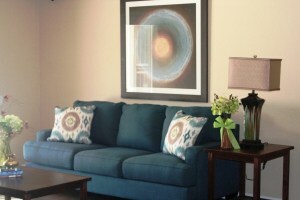 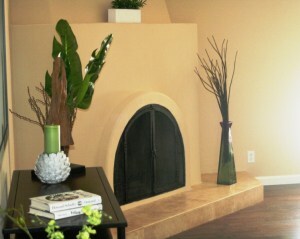 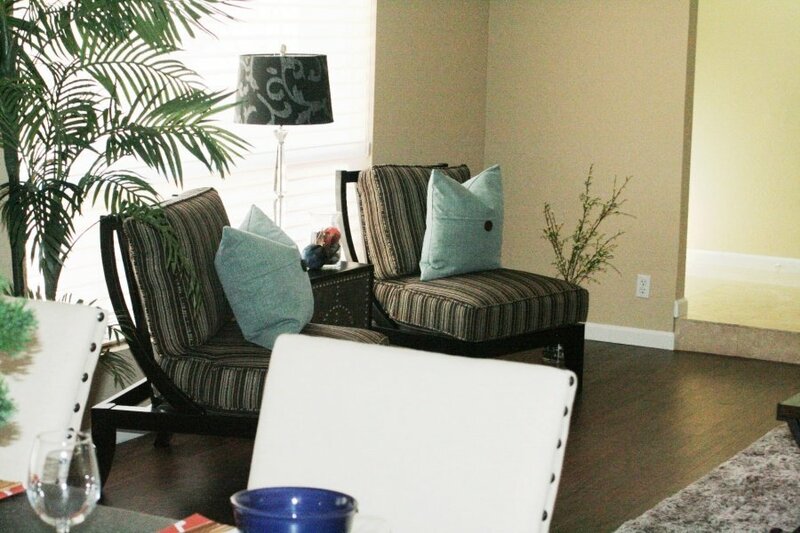 This home staging was a vacant home in Scottsdale, Arizona. We assessed the home to ascertain what is needed to develop a design plan of furniture and furnishings and a budget plan for the client. 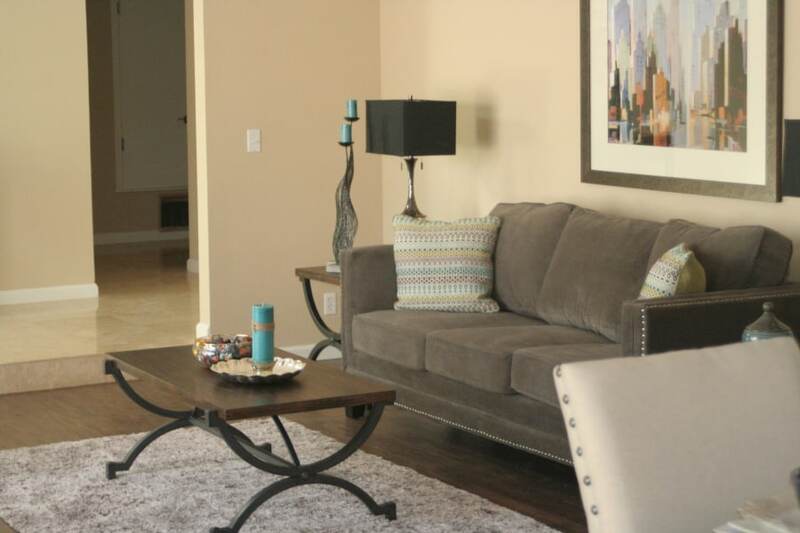 Based upon the territorial ranch styling of the home we determined that a rustic transitional design style was best suited for the homes architecture. 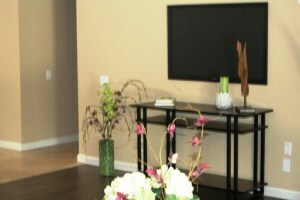 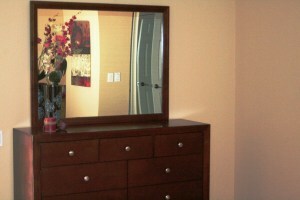 The client wanted us to stage the entry, living, dining, kitchen and master bedroom. 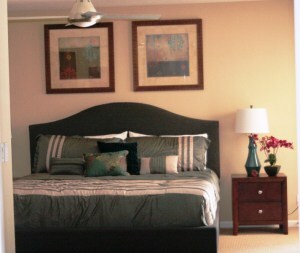 We added pops of color and organic touches for a comfortable warm lived in feel.